Have you been searching for a checklist to help you prepair and organize to do your taxes this year? Well guess what? We have a income tax checklist for you! The Tax Season is here! Actually, it is already nearing the end! It is once again time to do your taxes if you haven’t already! I know there are quite a few people out there that still do need to do their taxes! 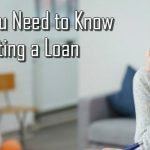 Thus we here at Tax Refund Loans have put together a simple checklist to help gather all the information you should need to do your taxes this year. 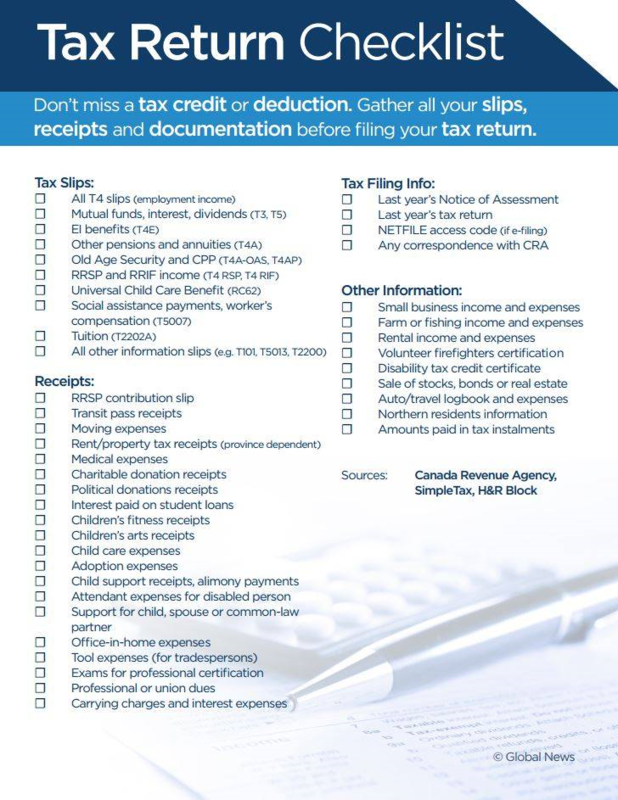 Our checklist will hopefully keep track of the majority of items you might need when doing your taxes. So let’s get into it! You can also DOWNLOAD this checklist as a Word Document! Below are two basic questions you should ask yourself in order to see what files you should file your tax documents under. If either question is answered yes, you will be using a different form, so make sure to see if you answer yes to either of these! If you have any new sources of income, you will want to have this information with you, as it is going to be a part of your taxes most likely. New business, self-employed income & expenses? Rental property revenue & expenses? Any New Pensions or Insurance Payments? Hopefully you have been trying to keep track of this as much as possible this last year. 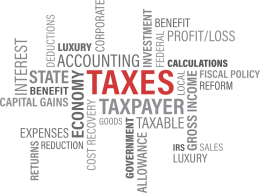 I am going to go over a few of the most common credits and deductions that are typically seen on taxes. 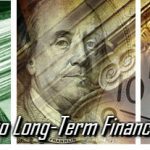 Now if you aren’t already, this is what you want to really start looking into, and keeping track of, as this is what typically will get you the most money back on your tax return. This is a real game changer, as they say, when it comes to taxes, so if you aren’t already, try and learn as much as you can about this subject, and also make sure to start keeping a record of it! We have a few great articles that will help you get started with this if you haven’t already! 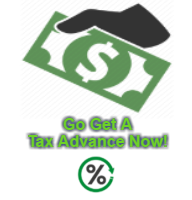 https://taxrefundloans.org/ideas-to-save-money-on-taxes, https://taxrefundloans.org/7-vital-tax-filing-tips-you-cant-afford-to-miss/. Now let’s dive in! *Be Prepared Be Bring All Receipts or Valid Proof Of All Deductions That You Have Been Keeping Track Of! The above list is very general, so if you need detailed information to make sure you can checkout the detailed deductions checklist, checkout one of our articles Unique Ideas to Save Money on Your Taxes & 7 Vital Tax-Filing Tips You Can’t Afford to Miss, or do a quick Google search to see if it is a valid deduction! 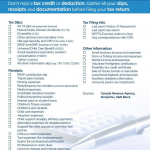 Hopefully this checklist will get you organized and ready to do your taxes this year. Weither you are doing your own taxes, or getting professional help, this checklist was created to get you organized and ready to do your taxes. This was a general checklist and only covers very basic information. If you need more detailed information you should checkout our Ultimate Guide to Filing Taxes. We hope to have helped and wish you a wonderful year and a happy tax return!